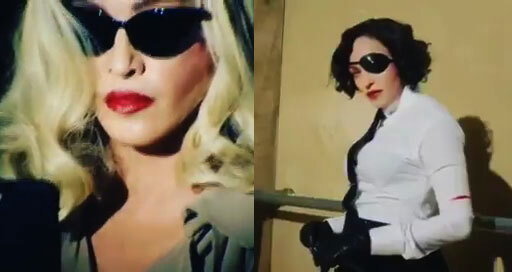 Madonna thrilled her fans this weekend as she teased the title and feel for her next album with a mysterious, stylized video clip. She goes on to rattle off a list of identities that the enigmatic secret agent embodies. For several weeks now, the queen of pop has posted various hints on her Twitter and Instagram accounts about the new project which now come into clearer focus. No street date announced yet, but with this announcement we’re guessing the first single could come soon. 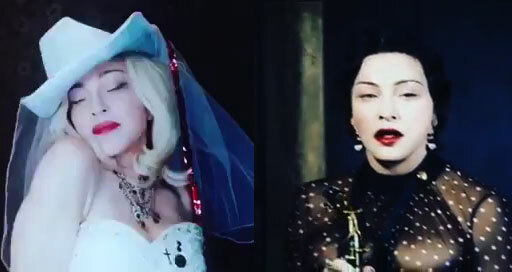 Madame X follows the 2015 release Rebel Heart, and will be Madonna’s 14th studio album.